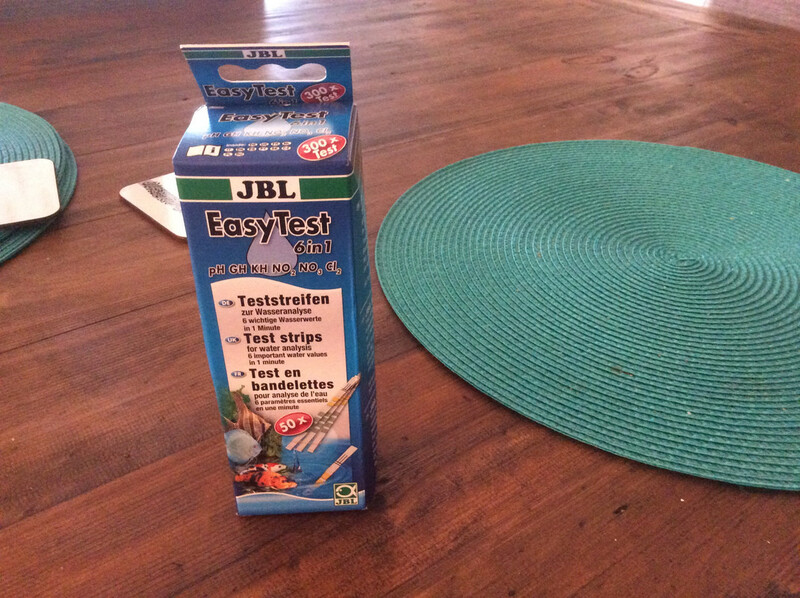 Does anyone know if there are any LFS or suppliers of the JBL TesLab freshwater test kit in Australia? I can't get into this forum. Link times out. I'll see if I can find Aquotix. I've used that one. Fantastic little kit and very,very easy and quick to use. I compared the accuracy with the API kit and they are on par, only this gives you ALL results in 1 minute! It also includes Chlorine and CO2, though I haven't got any kits to compare those against for accuracy. Getting a reading for Nitrates in numerical form rather than "guessing" the colour value between 10, 20 and 40 is a welcomed change. The only glaring omission is Ammonia. 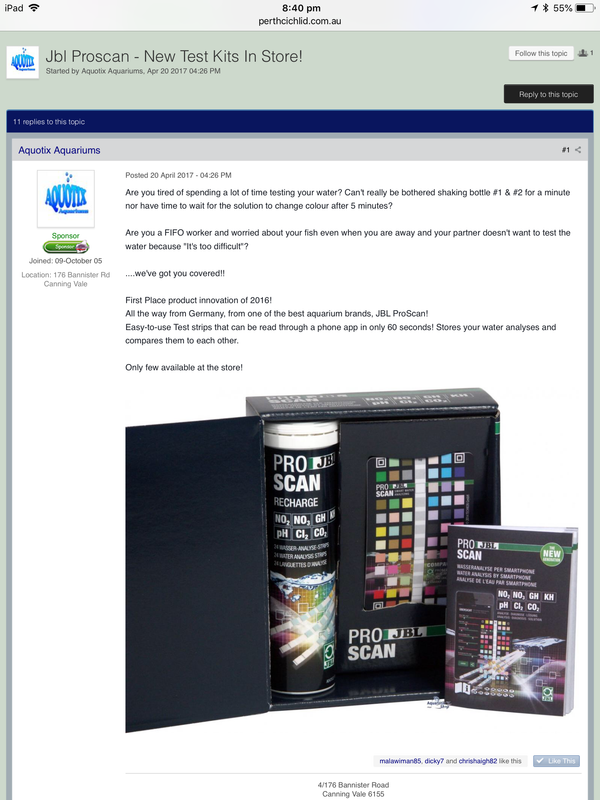 The one I'm after is the TestLab Freshwater that does Copper, Iron, Silicates, Phosphates and Oxygen on top of the Pro Scan kit. Last edited by Spidy; 10-08-18 at 07:38 AM. So far I've found two places in Oz that sell it, but neither have stock and both are charging north of $200 (well north). My only option is online. I'll keep you all updated. What do you think about the accuracy of the test strips? The JBL kit arrived today. Hopefully will have time to use it tonight and post my thoughts tomorrow. Could you test your tap water and perhaps if possible a reference solution also?